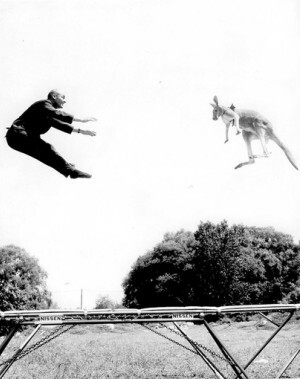 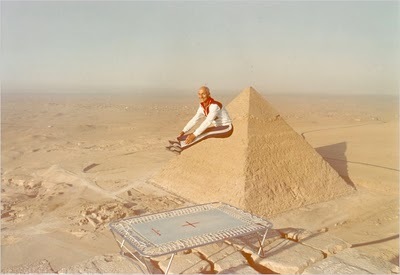 George Nissen, father of the trampoline. hehehe! 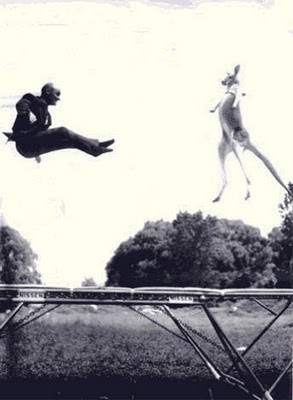 the trampoline was invented in your birth country?